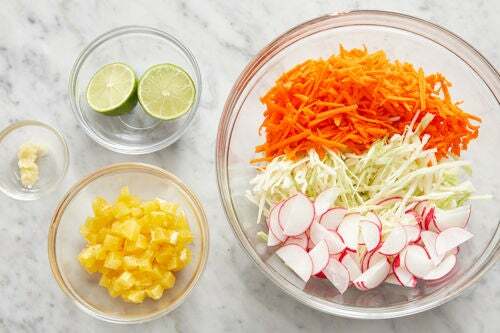 The star of this dish is the irresistibly savory-sweet dressing (made with soy sauce, lime juice, honey, and more) that brings together crisp vegetables and juicy orange. 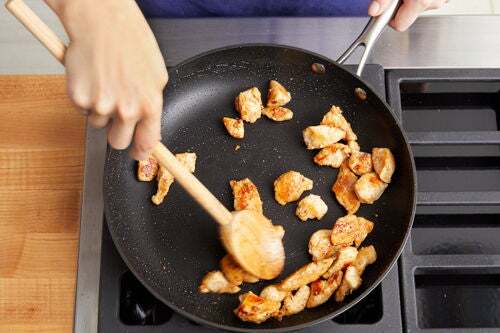 We’re topping it with bites of tender chicken cooked with nutty sesame oil and soy sauce, which lends a final touch of umami (or savory) flavor to the dish. 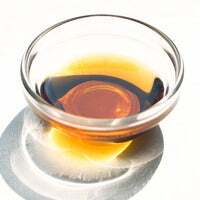 Remove the honey from the refrigerator to bring to room temperature. Wash and dry the fresh produce. 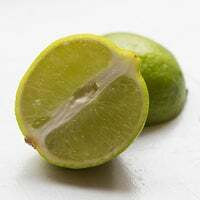 Halve the lime crosswise. 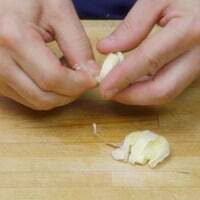 Peel 1 clove of garlic; using a zester, finely grate into a paste (or use the small side of a box grater). 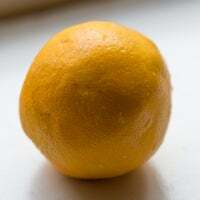 Peel and medium dice the orange. 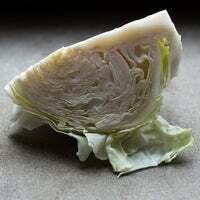 Cut out and discard the core of the cabbage; thinly slice the leaves. 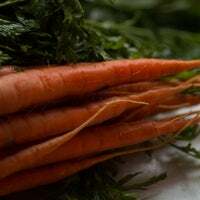 Peel the carrots and grate on the large side of a box grater. 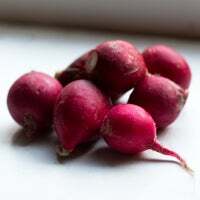 Halve the radishes lengthwise, then thinly slice crosswise. 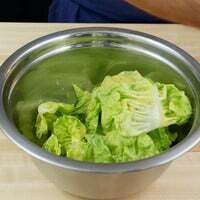 Combine in a large bowl. Pat the chicken dry with paper towels. 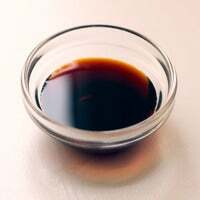 In a medium pan (nonstick, if you have one), heat half the sesame oil on medium-high until hot. Add the chicken in an even layer. 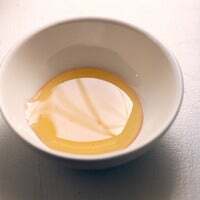 Cook, without stirring, 3 to 4 minutes, or until lightly browned. 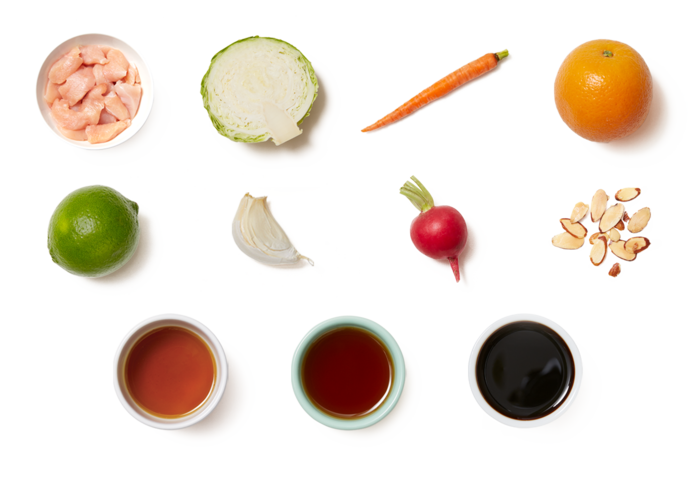 Add half the soy sauce. Cook, stirring occasionally, 3 to 4 minutes, or until the chicken is coated and cooked through. Turn off the heat. 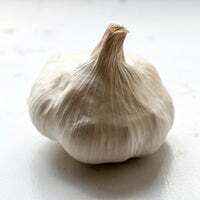 While the chicken cooks, in a bowl, combine the honey (kneading the packet before opening), the juice of both lime halves, remaining soy sauce, remaining sesame oil, and as much of the garlic paste as you’d like. Season with salt and pepper. Stir to combine. 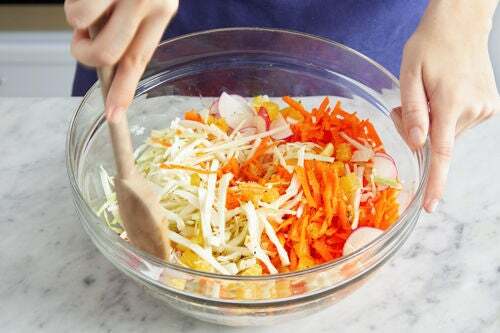 To the bowl of prepared vegetables, add the diced orange and half the dressing; stir to combine. 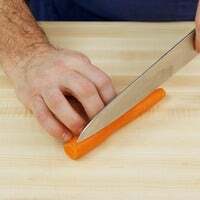 Taste, then season with salt and pepper if desired. 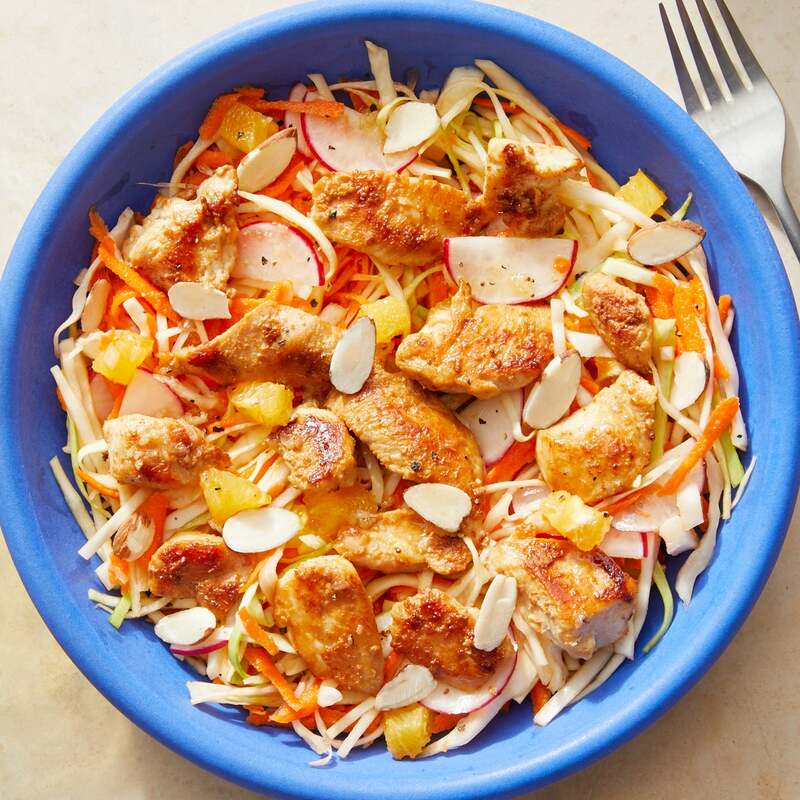 Serve the salad topped with the cooked chicken. 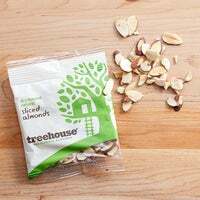 Drizzle with the remaining dressing and garnish with the almonds. Enjoy!